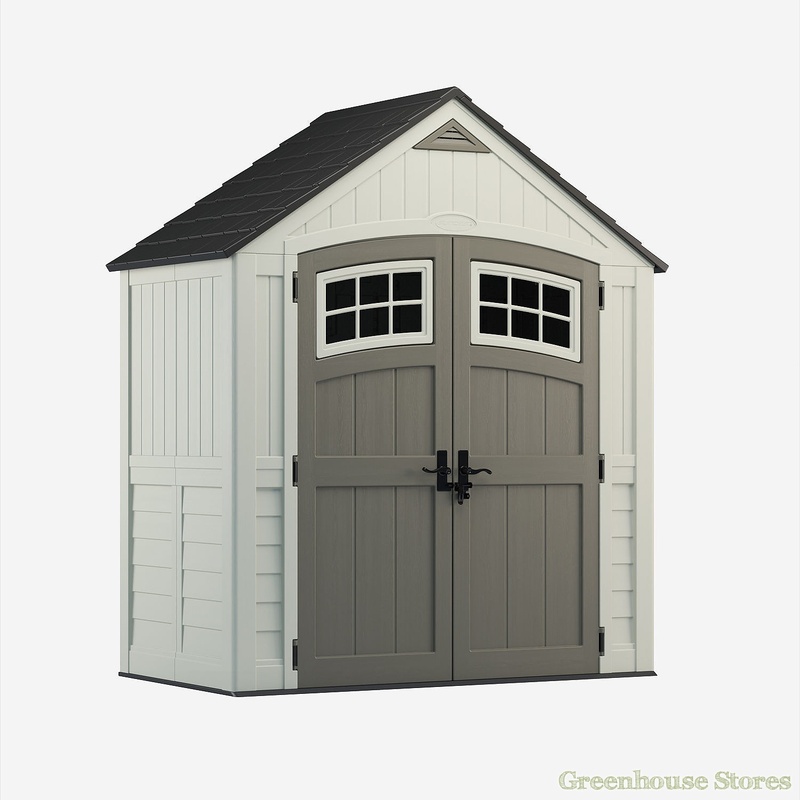 2250mm (7ft 4") Wide Plastic Shed - Practical shed design. 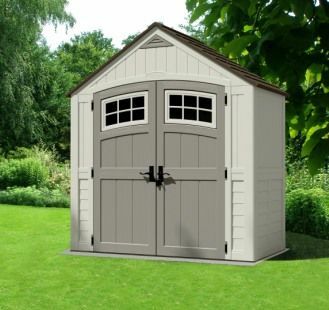 The Suncast 7x4 Cascade Two Plastic Shed is all new for 2015 featuring all of Suncast's high quality trademark features including the reinforced floor with extra support! 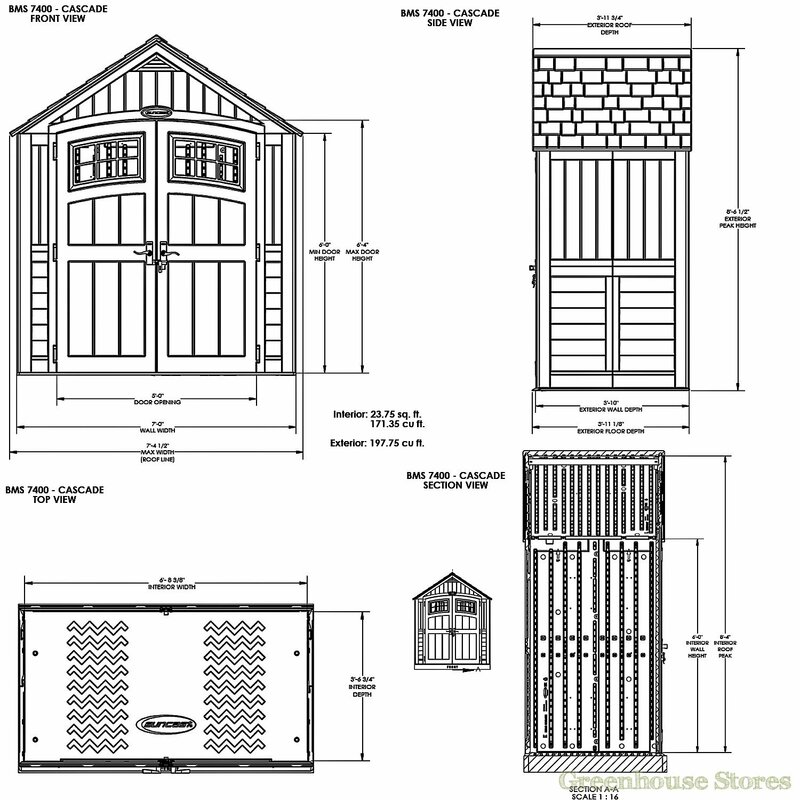 The Suncast 7x4 Cascade Two storage building has super durable double wall resin construction. Built in ventilation to help minimise the build up of condensation in the shed. The lockable double doors ensure easy access with added security.